In the last few months we’ve been getting lots of news and insight in the state of automotive technology and engineering. The combination of the CES technology conference in Las Vegas and the North American International Auto Show in Detroit, Geneva Motor Show and New York Auto Show has certainly opened our eyes to where cars will be in the years to come. Today on ShopTalk we are going to take a peek at trends that we noticed on our hype radars (because we are cool like that) in the year of two thousand and seventeen! You may have noticed we’ve been covering this quite a bit on Shoptalk already but that just means it’s an important trend that shows no signs of fading away any time soon! First thing is first: even leading studies claim we won’t see fully autonomous cars sold in most dealerships until about 2030. 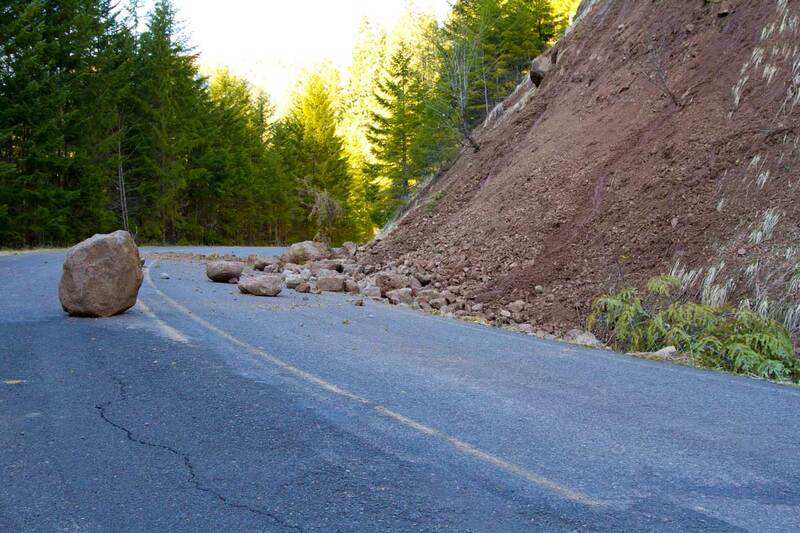 Even then most still expect the full on transition from driver to driven will be a gradual development and trend. 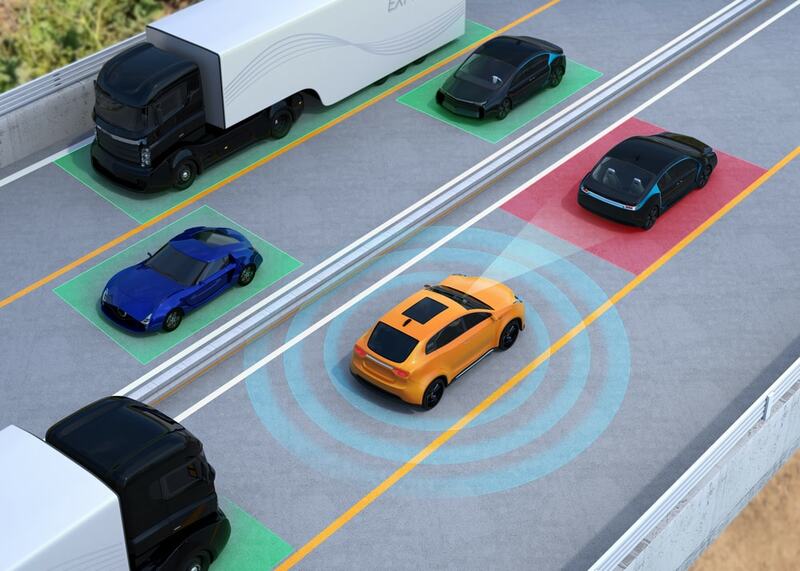 Neither of these things have slowed down the major automakers and tech giants from racing one another to be the leader in the robotic car future. You may notice a lot of smaller SUVs that have the handling of a full sized car: that my reader is a crossover. It’s a designation we give to vehicles built on a car frame with the design features and functionality commonly associated with sport-utility vehicles — thinks the Honda CR-V and Toyota RAV4. And in 2010s they have become more popular with buyers than ever before. Last year saw record sales in America with 5.6 million of them sold, that’s a third of all new car sales. 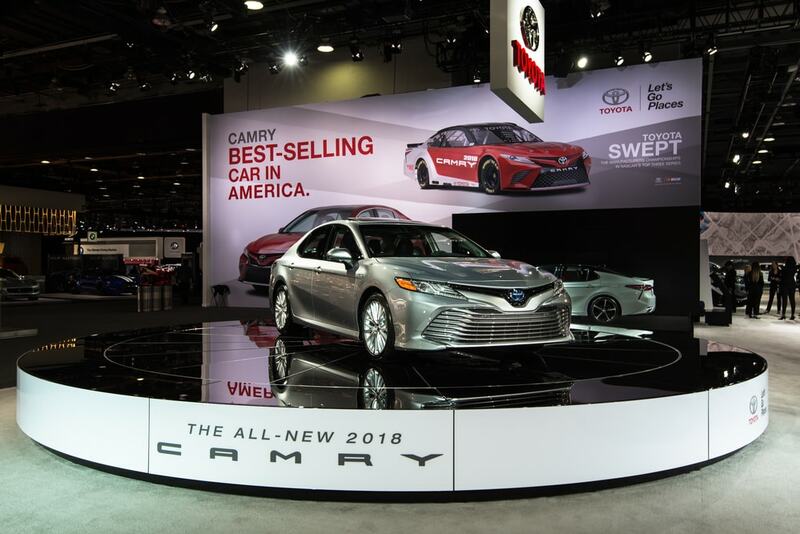 This trend shows no signs of going away if the auto shows are any indication. 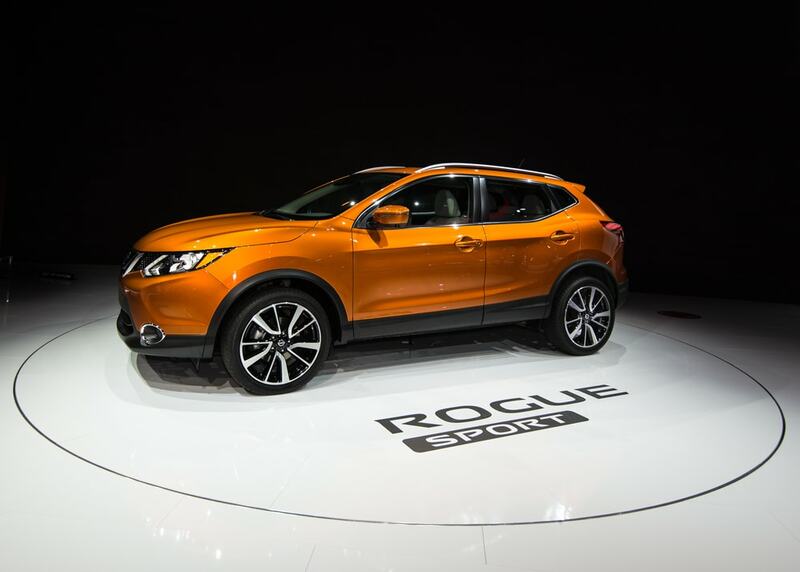 We got to see an all new debut for the Nissan Rogue Sport, Mazda’s new CX-5 and Ford the EcoSport. Your vehicle and your smartphone are now in the habit of sharing some genes. 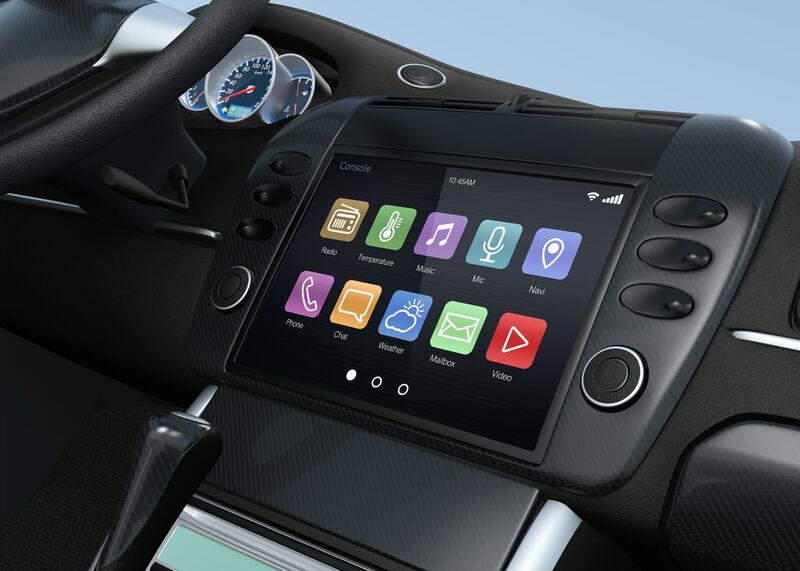 Cars are now coming standard with internet connections, and in a few years that technology will almost certainly be cheap. Right now the Department of Transportation proposed rules requiring that all new cars on the road must be able to “talk” to one another digitally starting in 2020. It seems regulators and automakers see eye to eye in this tech’s potential to reduce traffic accidents and fatalities. While innovation, synergy and jargon sounds well and good for the press we were equally intrigued by the number of notable mainstays. Some of the biggest announcements as auto shows were the revived and revamped versions of vehicles that are already or once popular. Take for example, the new Toyota 2018 Camry. It is arguably the most modern take on America’s best-selling car (for 15 years straight). Meanwhile Ford has been more than happy to show off their revamped iconic F-150 pickup truck, which is indeed the best-selling vehicle in the country for more than 30 years. Those two examples come with more streamlined designs and in-car technology in addition to numerous other new features, but they’re still likely to feel familiar most drivers. There’s also the fact that one of Ford’s biggest announcements was that in 2020, Ford will bring back its cult-favorite Bronco, which has not been manufactured since 1996. The Ford Ranger, which has the honor of being the second-most popular pickup outside of North America, will join its U.S. fleet a year earlier. VW is not one to be upstaged so they unveiled a concept version of its iconic, ’70s-era microbus that is self-driving and electric. Called I.D. Buzz. Ford told the press they are producing 13 electrified models by 2020. Mercedes will make 10 models set by 2025. Volkswagen, out to escape the shadow of the diesel emissions scandal is set to show off environmental fortitude with about 30 of them in the works. There’s just one issue: People aren’t really buying them. 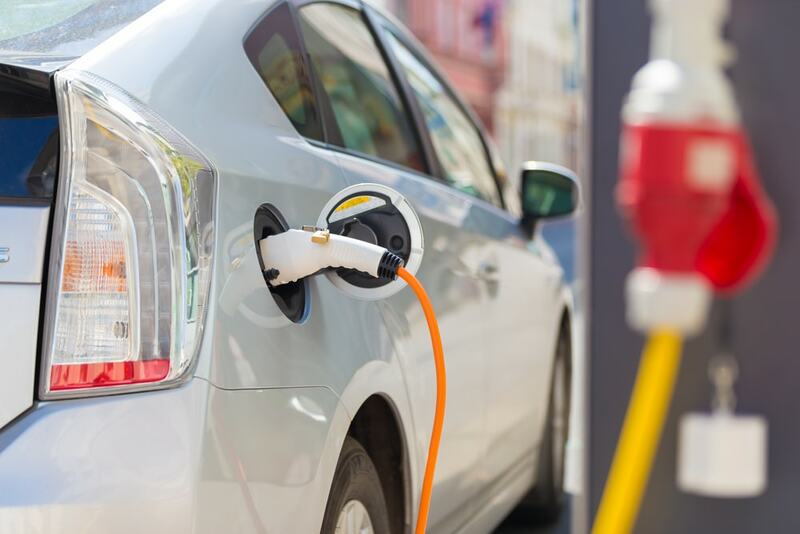 It has been reported that 170,000 hybrid and plug-in vehicles were sold in 2016, which indicates a 25.2 percent decline from the year before, according to Kelley Blue Book. And yet many insiders agree that there are big enough big incentives to buy electric such as high gasoline prices and the fuel efficiency and environmental goals established under the Obama administration. 2016 was notable for giving automakers one of their most unprecedented eighth consecutive year of sales growth. This seems to be related to recent serious financial perks to close deals. Many buyers noted the discounts on sticker prices and rebates, as well as longer payback terms and competitive interest rates. Before you roll your eyes at my generation that the internet seems to love to hate, many experts see this age demo as a real shaking up the car industry as much as anything else. Many automakers are starting to develop their own ride-hailing and sharing services. 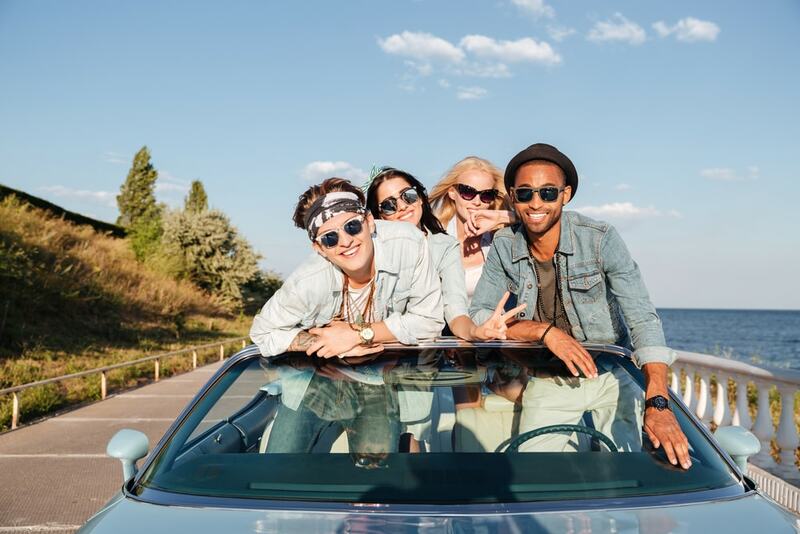 More than that, it seems that the generation born between 1980 and 1995 are actually buying cars. There was even a recent J.D. Power survey from last year found we made up 28 percent of the new car market. We’re old enough to drive, and some of us have been working enough to have a car too. In an effort to win us over companies have begun tailoring vehicles to what they think we like. An example is Fiat Chrysler’s Portal, that could come to market within the next few years. It was marketed as the millennial’s minivan. This is due to having space for multiple occupants to plug in their devices and share music, video, pictures and other content. It even uses face and voice recognition to identify passengers and remember their personal preferences. Only time will tell if any of these will truly take over the automotive world, so we will have to wait and see if any take off. So there you have it, 7 huge trends we’ve been noticing in the past year and months with the automotive industry! What do you think? Are some of these fads? Or will some of these really shape cars to come?